This step-by-step program can be practiced by virtually anyone, anywhere, in any chair, to stimulate physical and mental well-being. 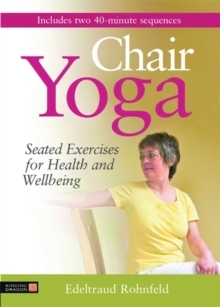 This fully illustrated guide contains ninety easy-to-master exercises that have been specially developed for those with a limited range of movement. Clear instructions guide the reader through each routine, all of which can be carried out safely without any previous knowledge or yoga expertise. 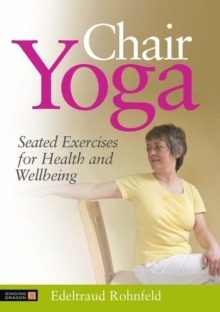 The exercises can also be adapted by yoga teachers who want to incorporate chair yoga into their classes.